Linda Kuehne's, Suburban Landscapes: The Architecture of Nowhere, consists of digital color photographs from which she herself prints, of discarded storefronts and parking lots located in and around suburbs in the United States. The project began with Kuehne taking an interest in the composition that these abandoned structures offered, but as she continued to photograph the lonely scenes made up of geometric shapes, interesting forms and color-schemes – a theme evolved. The structures were all once functioning businesses contributing to a thriving economy. Now the parking lots are barren, no cars, crumbling pavement. The buildings are stripped of their signs, though the buildings' past identities, at times, are oddly recognized due to the familiarity with branding. The project acknowledges the shortcomings that many individuals, communities and towns experience with the notion of the American Dream. 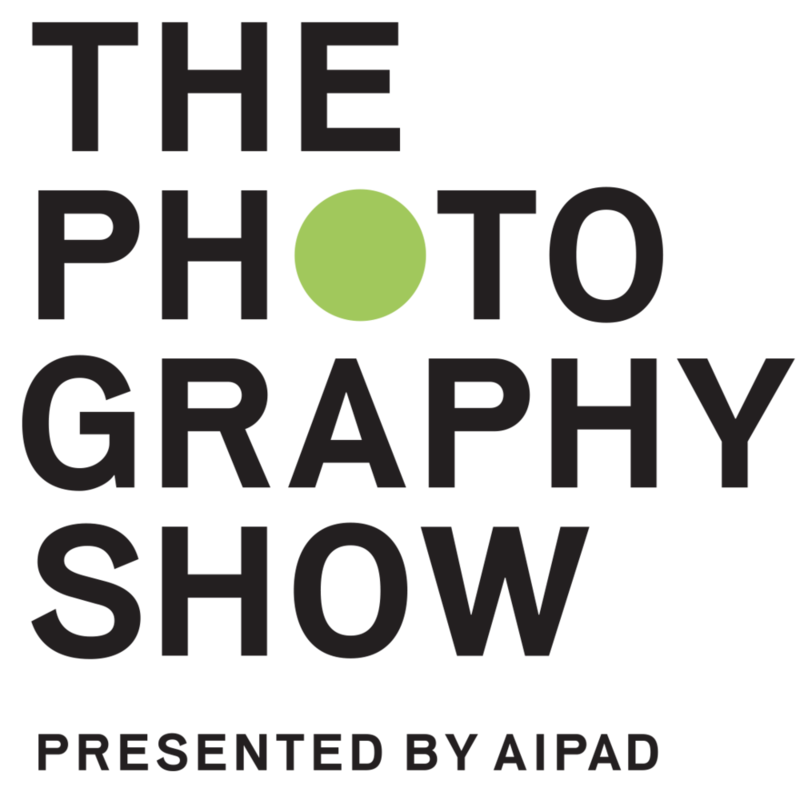 The majority of photographs in this show were taken within the last year and locations include Western Massachusetts, Arizona, Connecticut, New York, and New Jersey. Kuehne stresses that this isn't an epidemic that has only plagued places like Detroit and Buffalo, but something that occurs in suburbs across the country. These hallow lots and vacant buildings are taking up space. It has now become a physical issue of the American landscape and Kuehne is asking, in a way, “What's next?” How will these structures, which have failed in one of the most prosperous countries in the world, be resurrected into meaningful and productive spaces for growth and progress. What is growth and progress? How will the American Dream change as time moves on? How, as Americans, will we rethink the process of prosperity and satisfaction and build from what the past has left us, ideologically and physically? Suburban Landscapes: The Architecture of Nowhere runs from December 5th until January 4th, 2014. AIR Gallery is located at 111 Front Street #228 in DUMBO, Brooklyn.